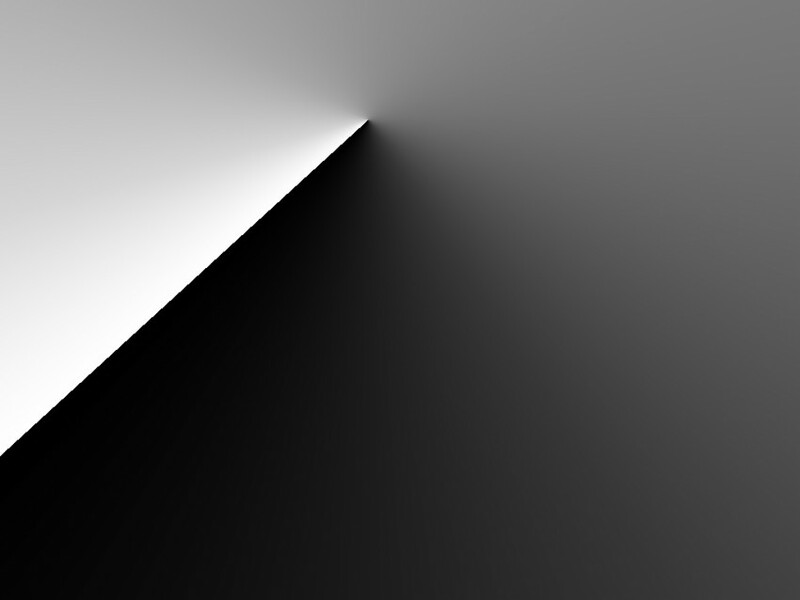 how would be possible to generate angled gradient with option to modify the angle? and offset X and Y? my copy-pasting knowledge in hlsl is not good enough. Can someone correct syntax error: line 67 pls? There’s more than an error on line 67. Also there were some really minor corrections to be done with woei’s code. To achieve position\rotation transformation you should create other pins to play with tex coords. You can (should) also remove those Address = WRAP that I put and left there for no reason. h99 just had a little mistake in the code: although the code is there executing the lerp between the colors, still only the b/w gradient was output. Now, that’s clean and working code.